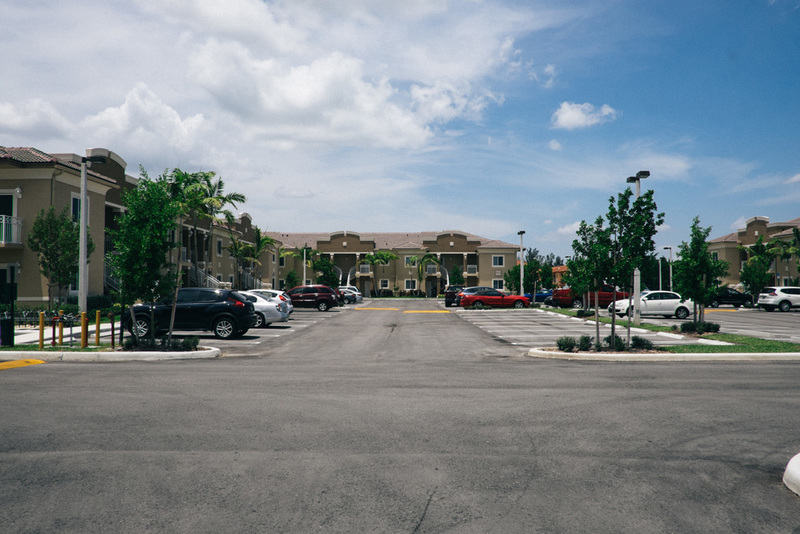 Situated in a prime Hialeah Gardens location sits this brand new two-story, garden-style apartment community. 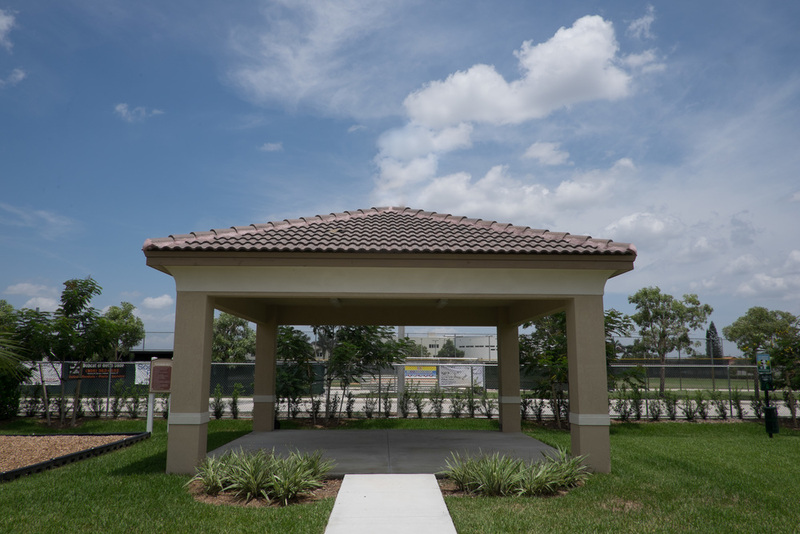 Just behind the Vicenza shopping center, the property is within walking distance of great schools, grades K-12, bank centers and a nearby Walmart Supercenter. 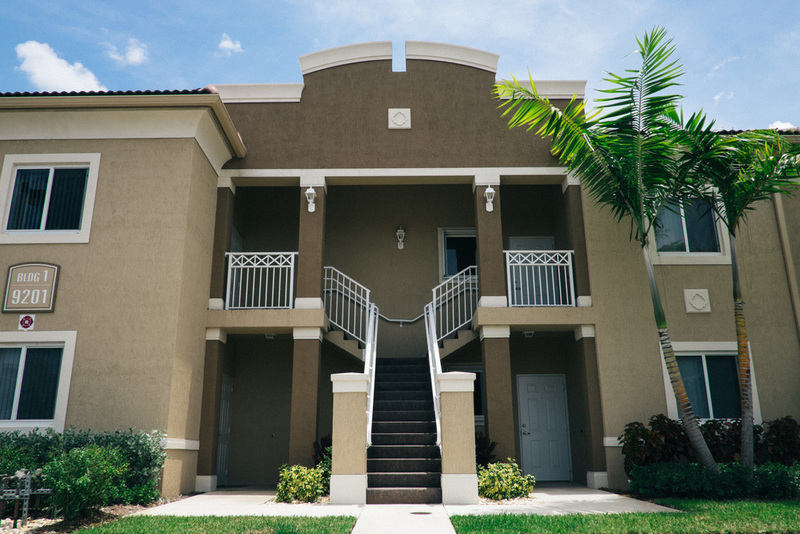 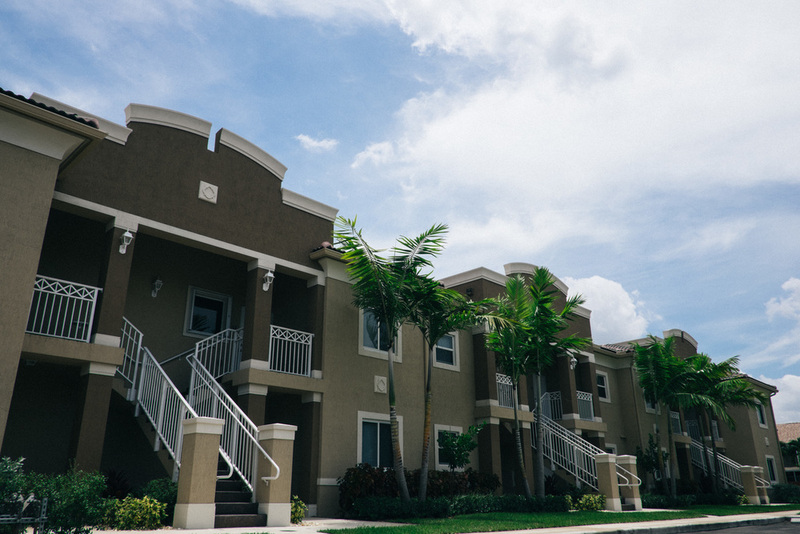 Featuring 72 brand new units with one-, two-, and three-bedroom floor plans, Coral Palms provides an ideal location for residences seeking affordability, luxury and convenience in a community setting. 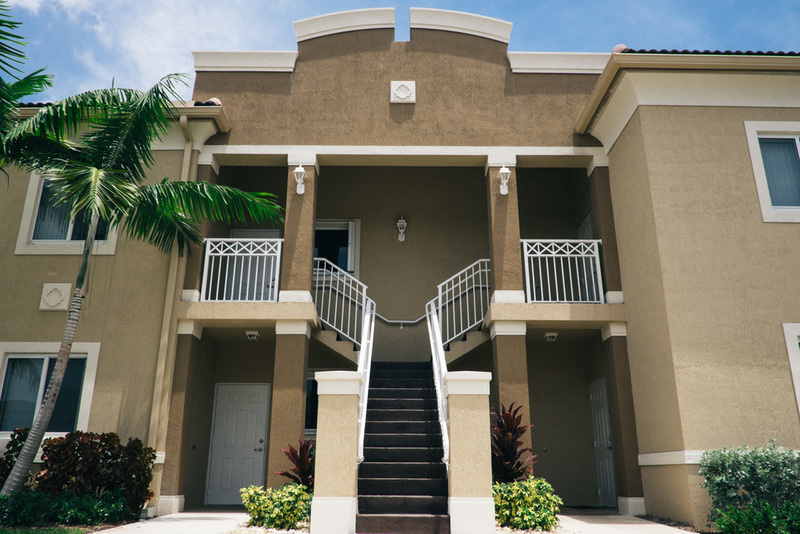 Designed with CFH Group’s standards in mind, it offers the necessities you look for and will exceed those you have come to expect.